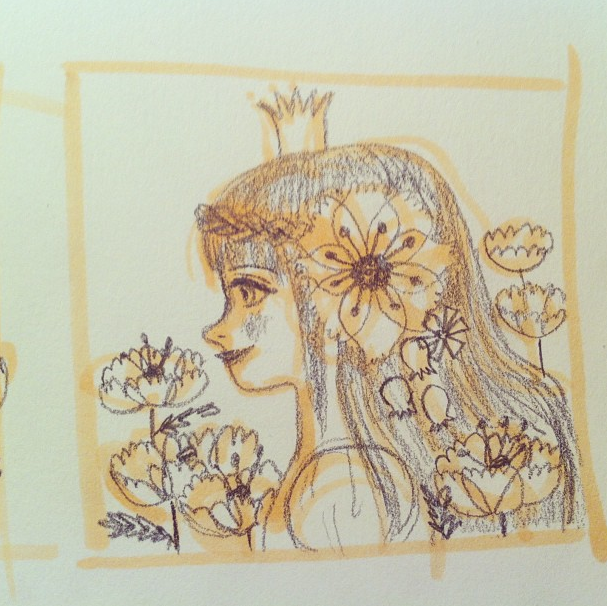 …you’ll enjoy looking at this illustrator’s blog. Hey, look at this! 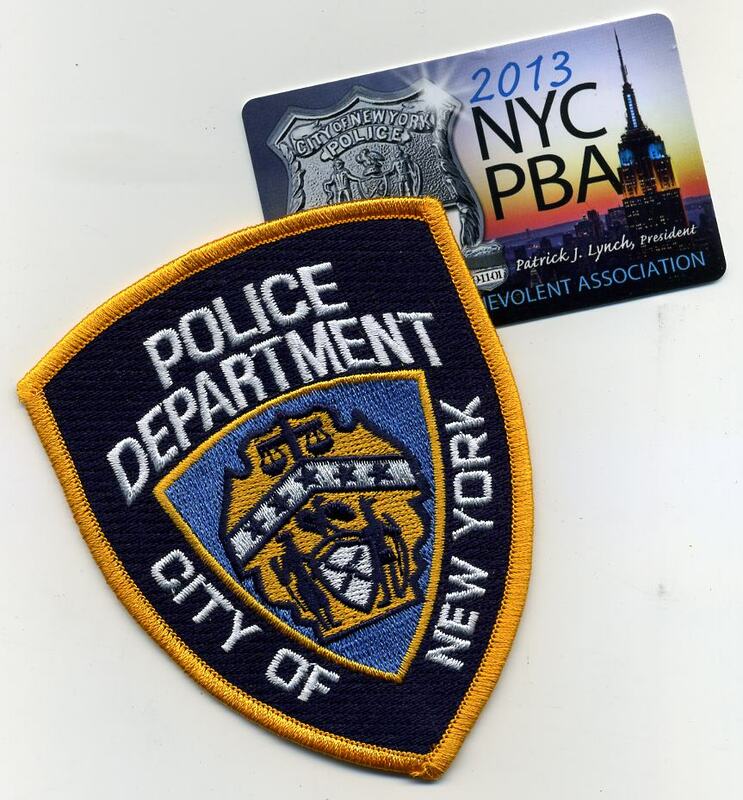 It’s an official New York City Police patch and membership card for the NYC Patrolmen’s Benevolent Association—courtesy of my cousin’s son, who made Sergeant yesterday! Congratulations, Chris and thank you! You can find Chris in Finnegan and Fox: The Ten-Foot Cop.